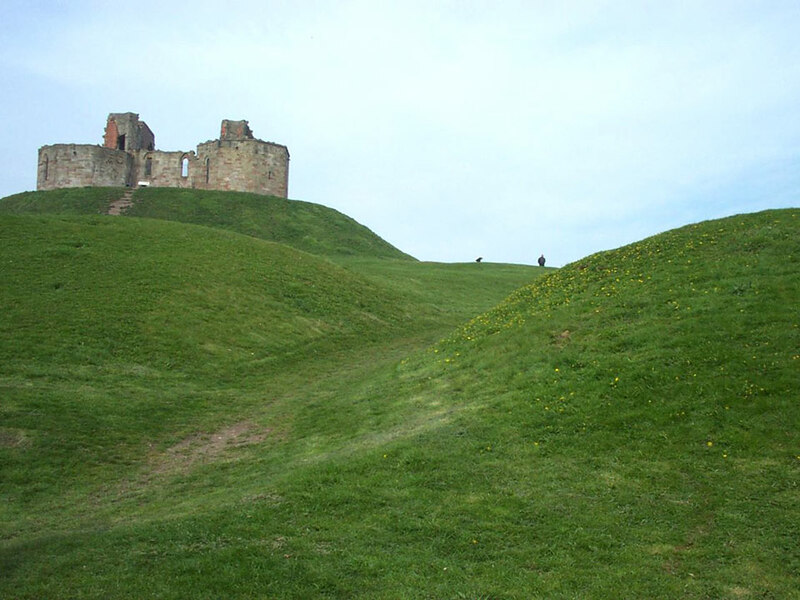 Extensive earthworks remain from a Norman castle which was built up in c.1340 with a large tower. This fell into ruins after being demolished after the Civil War. The buildings visible are later additions erected in the 19th century.